REDUCED TO SELL. SELLERS WANT THIS SOLD NOW...Ultimate Beach Retreat located in the Shorecliffs community of San Clemente. Situated on the Ocean side of the freeway, you can walk, or take your golf cart to the Shorecliff private beach club. This single level completely remodeled home boasts 3 bedrooms and 2 full baths. Each bedroom has mirrored wardrobe doors and also ceiling fans. The master bedroom will have wonderful views and has direct access to the backyard for enjoying a peaceful moment at any time of the day or evening. The open floor plan has views and is light and bright. Custom 6" baseboards and crown moulding make this a custom beach house-perfect for families, or 2nd home and or superior rental income. This lot is large enough for an addition and enclosing the front yard for a retreat or play area. The 2 car detached garage has been finished with dry wall and epoxy paint floor. There is also ample parking in the driveway. 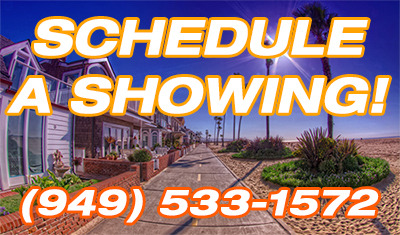 This newly remodeled home in San Clemente is located in one of the best places to enjoy Orange County living. NO mello roos and freeway close. The HOA fee of $395.00 is for the Shorecliffs private beach club with wonderful amenities. Tennis court, BB Court, clubhouse, kids play area, holiday parties for Easter, Memorial Day, July 4th, Labor Day and so much more. There is also a parking lot for members across from the Beach Club.